Bearcub Outfitters specialized in preparing the entire family for outdoor activities. Whether on a summer camping trip or a winter snowshoeing trip, we are excited to help you feel prepared and excited for whatever your adventures may hold! We have a great selection of top brand clothing and outdoor gear! For infants, children, teens and adults, we hope to see you soon! Bearcub Outfitters was founded by B.J Shawn in May 1998. In October 1998, B.J.’s daughter, Becky Phillip-Kranig became her business partner. 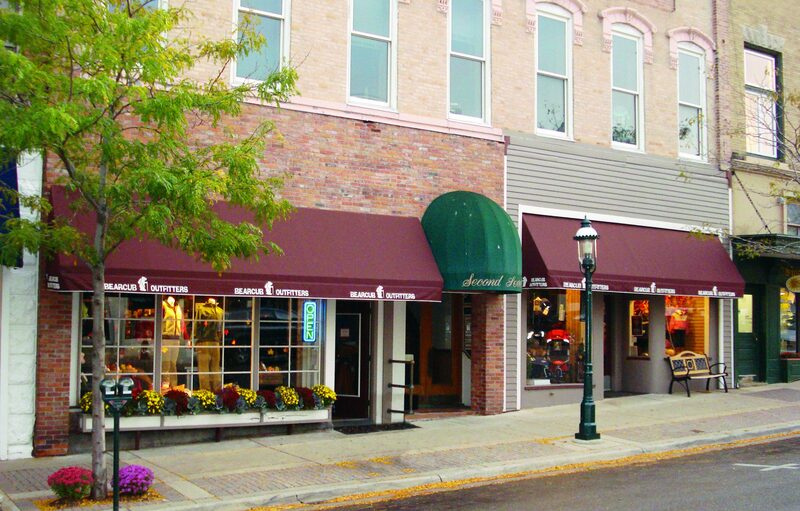 Centrally located within Petoskey’s Historic Gaslight District, Bearcub has offered quality clothing and gear for the local community, and the many visitors from all around the world. Our dedicated, knowledgeable staff will be happy to help you with any questions or concerns you may have. We look forward to seeing you!